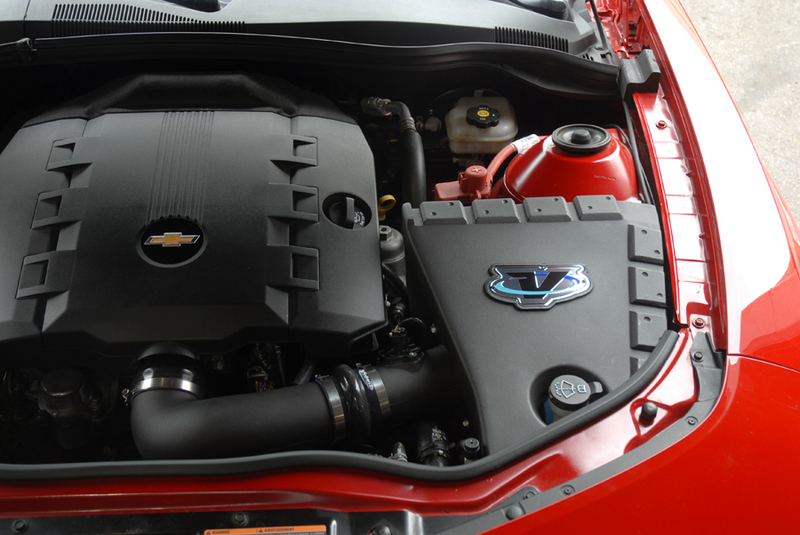 2010-2011 Chevy Camaro 3.6 V6 Volant Cold Air Intake (Dry Filter)5MikeOctober 11, 2011Considered all filters before purchasing. Looks and performs great and you don't have to clean the filter for 100,000 miles. 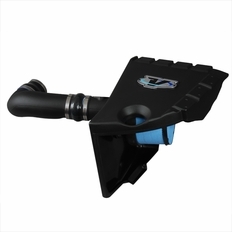 The part number for this item is 415036 and it fits 2010-2011 Chevy Camaro 3.6 V6 models. This Intake fits 2010-2011 models only. It will NOT fit on the 2012 model.